Speech Advantage | Speak Confidently. We'll Help You. Speak Confidently. We'll Help You. 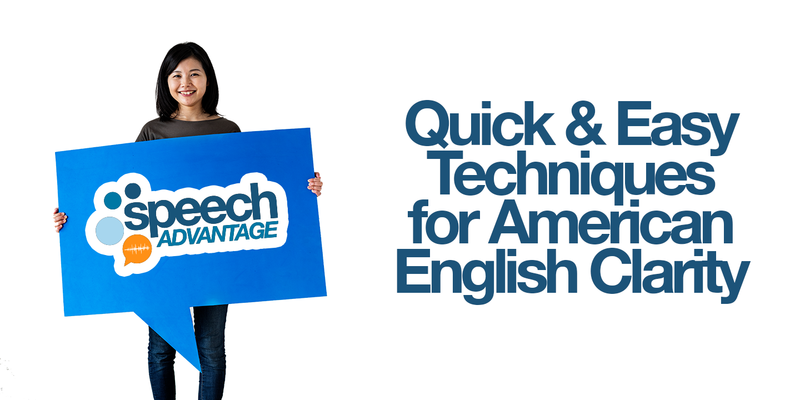 Enroll in Accent Reduction Training courses by Speech Advantage®. Are you frustrated when people ask you to repeat? Do you want to improve the impression you make when interviewing? 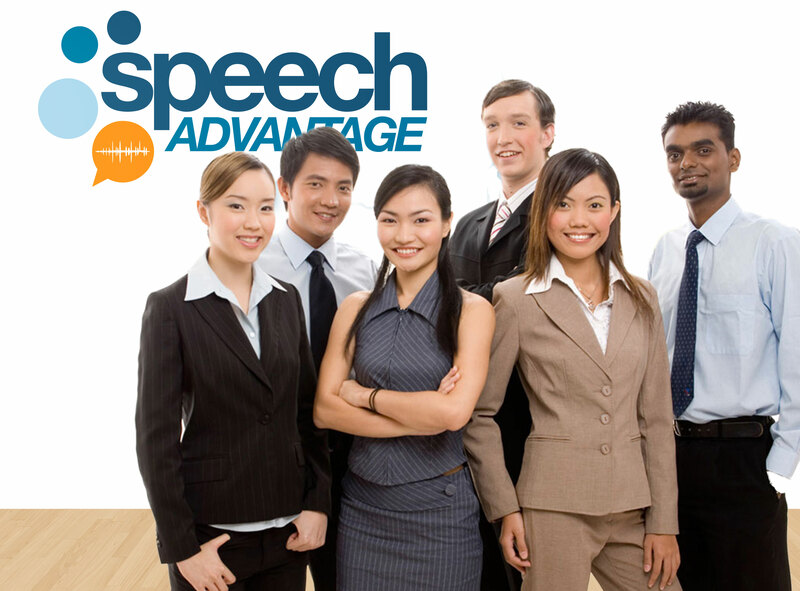 Founded in 1999, Speech Advantage is a US based corporate communications company specializing in foreign accent modification. We work with non-native English speakers from all over the world to improve their American English pronunciation so they can communicate with clarity and confidence when speaking with colleagues, customers, and clients. Accent Freedom® is an in-depth accent modification software program developed by Speech Advantage® designed to improve American English pronunciation through self-study or instructor-led lessons. Whether you’re speaking for a business presentation or having dinner with friends, being easily understood is the key to great communication. Specializing in accent reduction since 1999. "Everyone that is not an American should take this class...no question...It's amazing how much you can learn"
There are numerous benefits that go hand in hand with effective communication. Below are some of the successes our past clients have experienced after working with Speech Advantage®. We celebrate these achievements with our clients as they are attained.